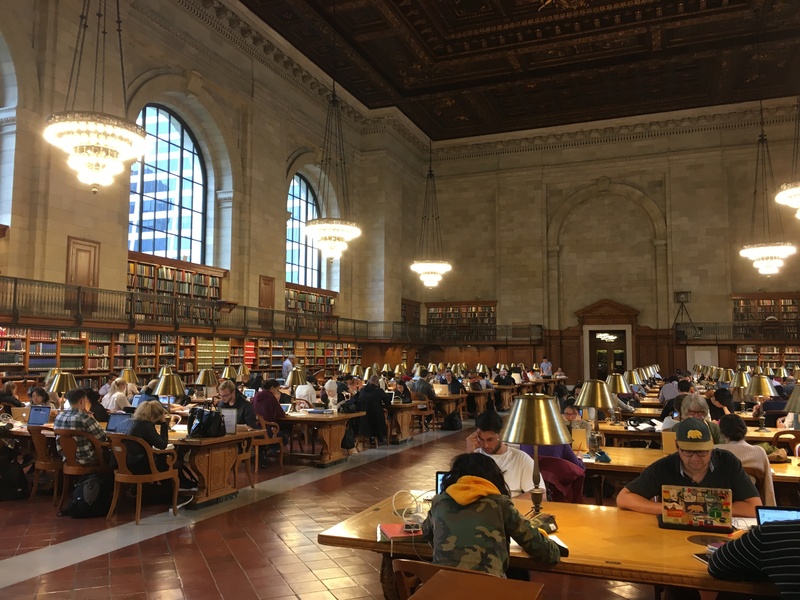 I don’t know whether the New York Library — its wonderful buildings or the system itself –can be saved from its Board of Trustees and the administrators that serve it, but I do believe that everyone who has promoted or rubber-stamped the destruction of the library and the privatization of public property into private hands — all on the cheap — will be exposed. 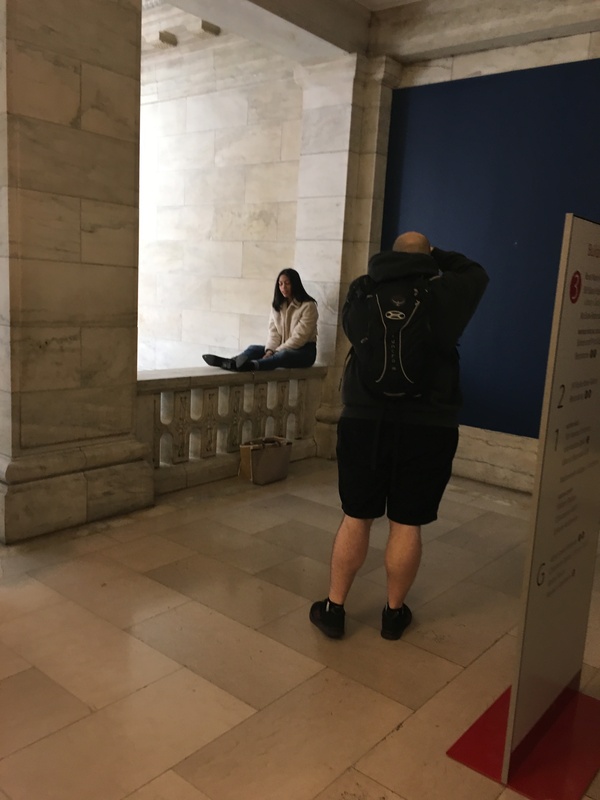 In the meantime, please read and follow Noticing New York and Citizens Defending Libraries. These blogs should be read, evaluated and acted upon. Our libraries are being turned into event spaces for galas and privatized on the cheap. Those of us who need them and who support them with our tax dollars are being robbed. Remember the Donnell!